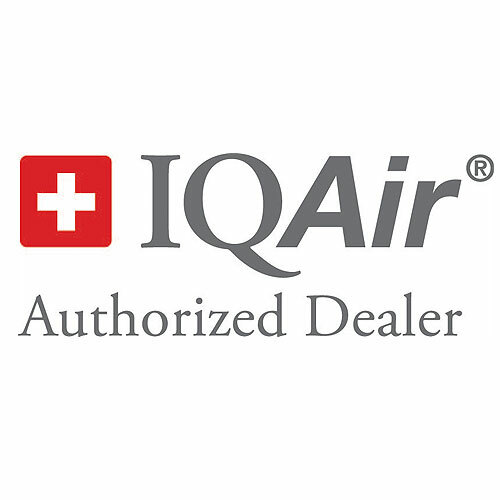 IQAir PF40 Coarse Dust Pre Filter Kits for environments with elevated levels of coarse dust such as dental laboratories and bakeries. The P40 Coarse Dust Pre Filters help to extend the life of a standard pre-filter element. 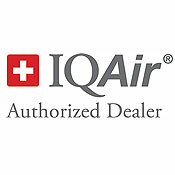 The PF40 Coarse Dust Pre Filter Kit can be added to any IQAir air purifier for superior coarse dust filtration. Not compatible with the accessories FlexVac, VM FlexVac, VM InFlow and InFlow W125. Item# 210-50-00-00.